Poster’s Note: One of the many under-appreciated aspects of NASA is the extent to which it publishes quality science content for children and Ph.D.’s alike. NASA Space Place has been providing general audience articles for quite some time that are freely available for download and republishing. Your tax dollars help promote science! The following article was provided for reprinting in November, 2014. You might think that, so long as Earth can successfully dodge the paths of rogue asteroids and comets that hurtle our way, it’s going to be smooth, unimpeded sailing in our annual orbit around the sun. But the meteor showers that illuminate the night sky periodically throughout the year not only put on spectacular shows for us, they’re direct evidence that interplanetary space isn’t so empty after all! When comets (or even asteroids) enter the inner solar system, they heat up, develop tails, and experience much larger tidal forces than they usually experience. Small pieces of the original object—often multiple kilometers in diameter—break off with each pass near the sun, continuing in an almost identical orbit, either slightly ahead-or-behind the object’s main nucleus. While both the dust and ion tails are blown well off of the main orbit, the small pieces that break off are stretched, over time, into a diffuse ellipse following the same orbit as the comet or asteroid it arose from. And each time the Earth crosses the path of that orbit, the potential for a meteor shower is there, even after the parent comet or asteroid is completely gone! 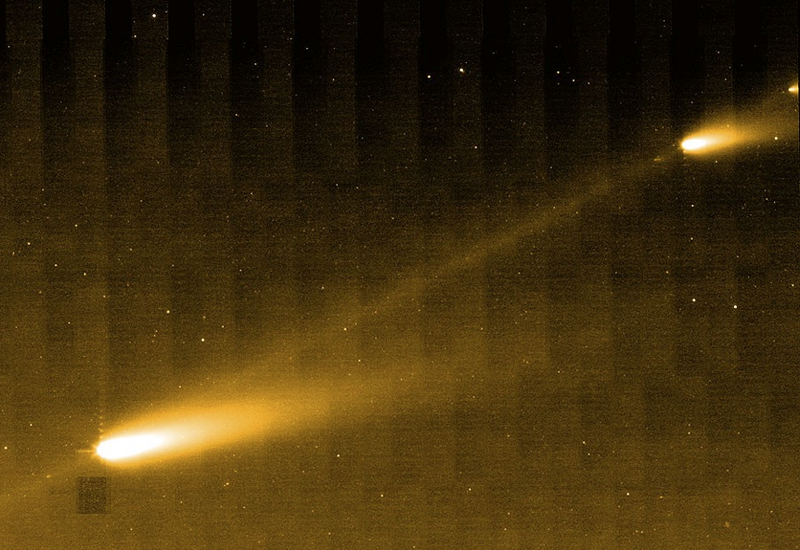 This relationship was first uncovered by the British astronomer John Couch Adams, who found that the Leonid dust trail must have an orbital period of 33.25 years, and that the contemporaneously discovered comet Tempel-Tuttle shared its orbit. The most famous meteor showers in the night sky all have parent bodies identified with them, including the Lyrids (comet Thatcher), the Perseids (comet Swift-Tuttle), and what promises to be the best meteor shower of 2014: the Geminids (asteroid 3200 Phaethon). With an orbit of only 1.4 years, the Geminids have increased in strength since they first appeared in the mid-1800s, from only 10-to-20 meteors per hour up to more than 100 per hour at their peak today! Your best bet to catch the most is the night of December 13th, when they ought to be at maximum, before the Moon rises at about midnight. The cometary (or asteroidal) dust density is always greatest around the parent body itself, so whenever it enters the inner solar system and the Earth passes near to it, there’s a chance for a meteor storm, where observers at dark sky sites might see thousands of meteors an hour! The Leonids are well known for this, having presented spectacular shows in 1833, 1866, 1966 and a longer-period storm in the years 1998-2002. No meteor storms are anticipated for the immediate future, but the heavenliest of showers will continue to delight skywatchers for all the foreseeable years to come! What’s the best way to see a meteor shower? Check out this article to find out: www.nasa.gov/jpl/asteroids/best-meteor-showers. 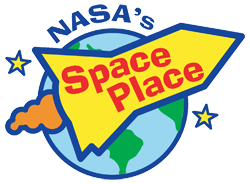 Kids can learn all about meteor showers at NASA’s Space Place: spaceplace.nasa.gov/meteor-shower. Caption: Image credit: NASA / JPL-Caltech / W. Reach (SSC/Caltech), of Comet 73P/Schwassman-Wachmann 3, via NASA’s Spitzer Space Telescope, 2006.